Have you read The Forget-Me-Nots? 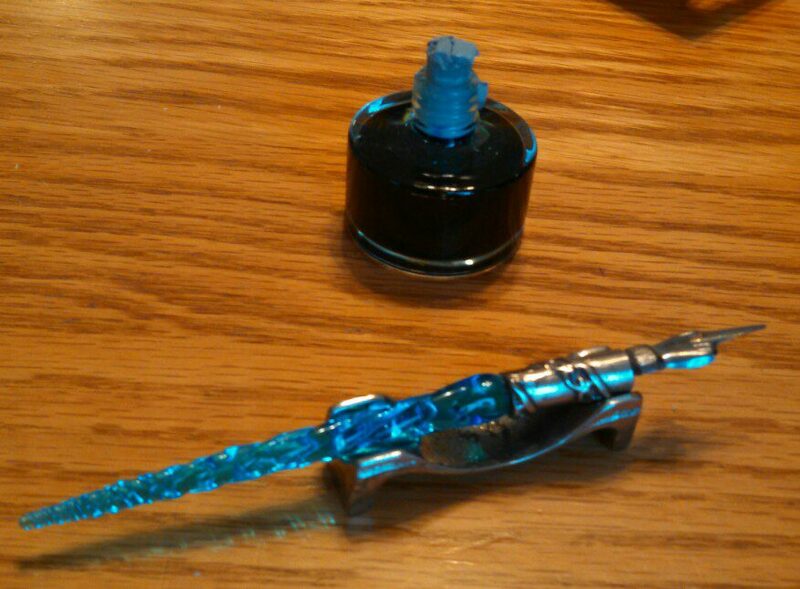 If so, please consider writing a review on Amazon. Thank you for your support! Where Dreams Abide Now Available on Kindle! 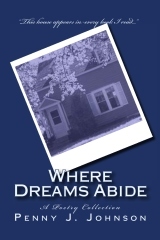 Where Dreams Abide is available for Kindle. Order today! 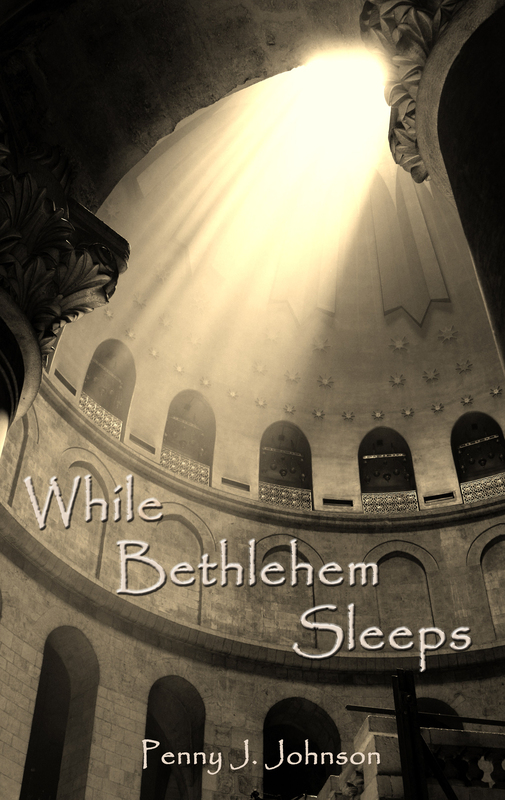 While Bethlehem Sleeps Now Available on Amazon and B&N! Need a last minute gift before Christmas? Now available on Amazon and Barnes & Noble! If you missed getting While Bethlehem Sleeps for free on Black Friday, you can still purchase and save. Check out the reduced price! Also if you own a Kindle and have Amazon Prime, you may want to check out the Kindle Owners’ Lending Library. You can borrow While Bethlehem Sleeps and other great titles for free with no due dates!